During the first World War, forty young men from Westbury left their friends and families and their normal, working lives and signed up to fight. Some will have had high hopes of returning home in triumph, others may have enlisted for the chance of travel and adventure, or for regular pay and meals. Several joined because they were conscripted and had no choice. Whatever their reasons for enlisting, they died, along with 10 million others, in battle, from their wounds or from disease. The list of names engraved on our war memorial tells us little about who these men were, what they suffered or where they fought and died. 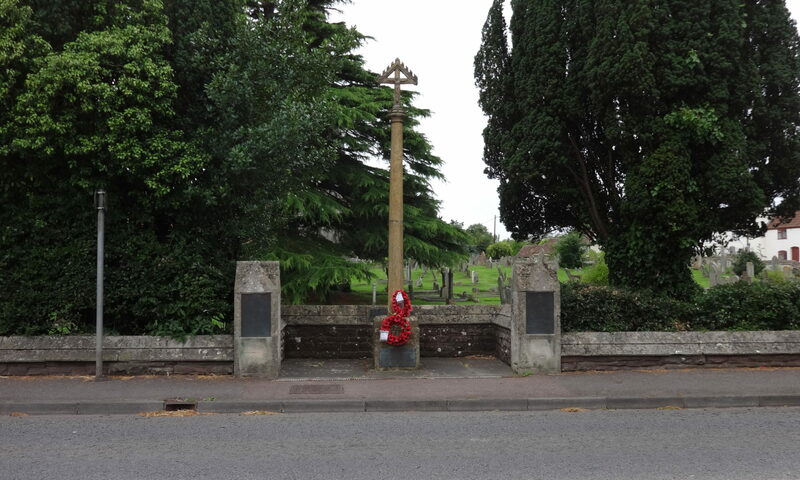 To mark the centenary of the war, the Parish Council wanted to find out and publish more about them, so that we, and future generations, can see these men as individuals and appreciate what their families, and the community, sacrificed in this first ‘total war’ of the 20th century. Councillor Di Landon nobly volunteered to take on this project. 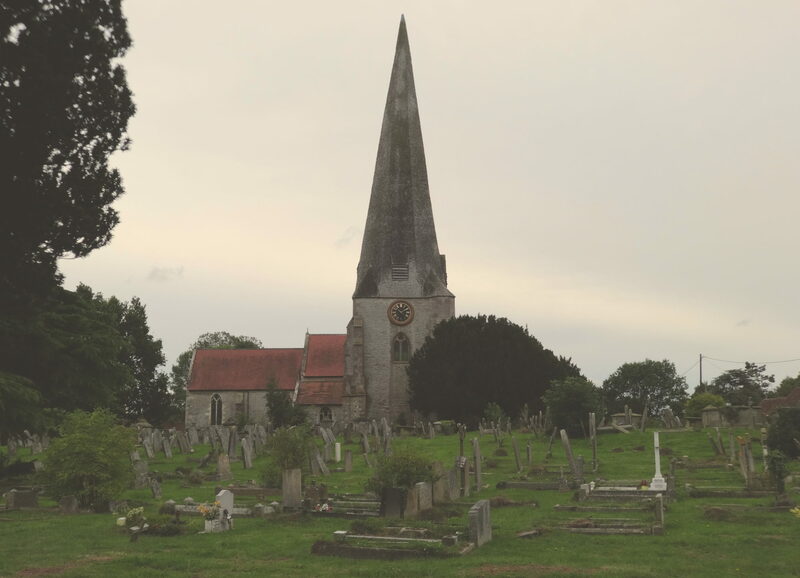 Di wanted to set each man’s personal story in the context of the progress of the war itself, so the task grew rather larger than the Parish Council originally intended. Di was concerned that telling the tragic stories of the deaths of forty young men in one booklet would somehow devalue them as individuals and so there will be a series of leaflets.